Sewer problems are something you want fixed without delay. 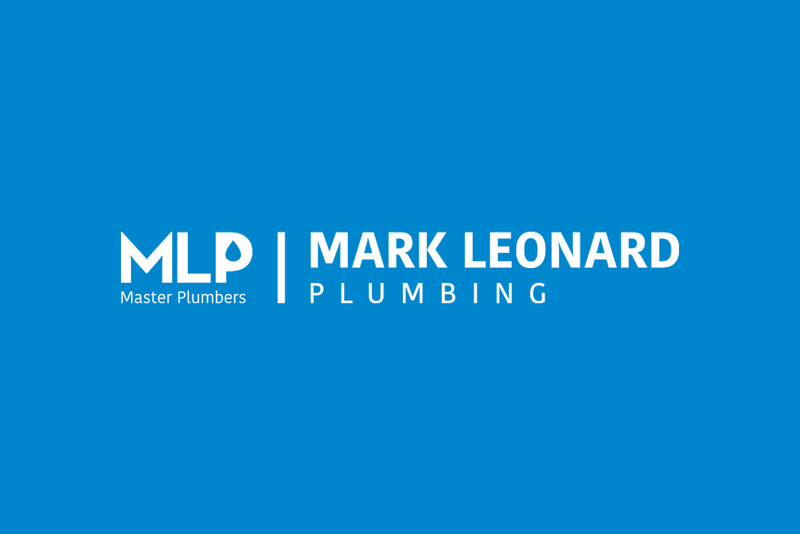 Mark Leonard Plumbing are available whenever you need a sewerage system repair in Melbourne. We are fully equipped with advanced technology to detect leaks and isolate problems at their source, providing a fast and effective solution. 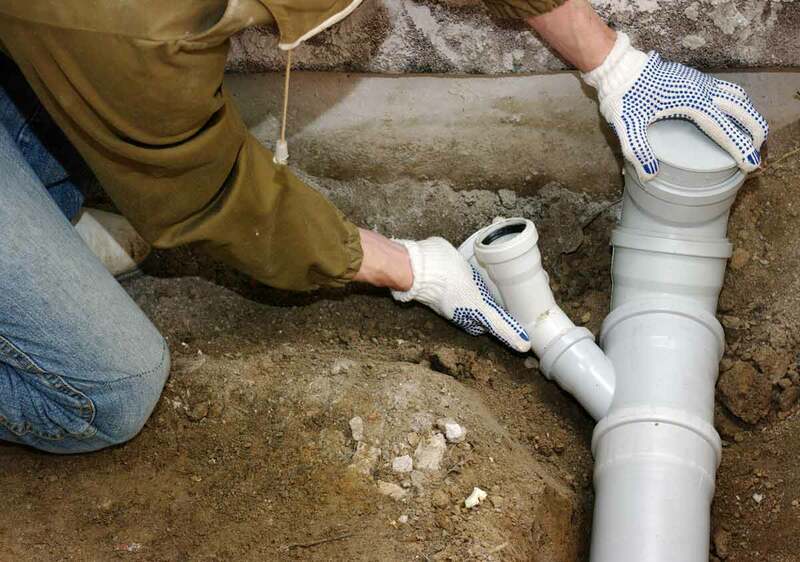 Whether your sewage pipes or drains need unblocking at your premises, or you need repairs or replacement to your sewer line, our qualified plumbers have a solution that will restore full service and prevent future damage. If your sewer needs emergency plumbing work, call us now on 9876 6789.